Spring is in the air in Siskiyou! Hello warmer days, blooming flowers, chirping birds and the sweet smell of spring. Here are a few of our favorite springtime activities in Siskiyou. Freedom is exploring Siskiyou on two wheels! You can do just that and more at Upper McCloud River. The challenging mountain bike trial will take you along the river where you can take in the spectacular views of Siskiyou. The Klamath River Trail Loop is another adventurous trail worth exploring. The nine-mile loop passes through an old growth forest before traversing the scenic Klamath River. Looking for an easy, but beautiful cruise? We recommend riding Mt. Shasta to Castle Lake, which has charming roads and high-alpine climbs with little traffic. Just roll with it! 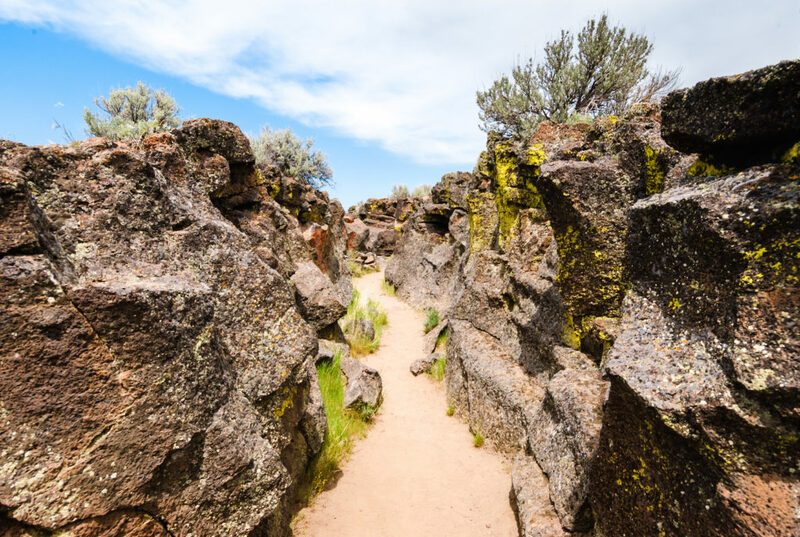 The Lava Beds National Monument is one of Siskiyou’s coolest experiences! Throughout the last half-million years, volcanic eruptions on the Medicine Lake shield volcano have created a rugged landscape here. Explore hundreds of breathtaking caves, rock art sites, historic battlefields and much more! The Lava Beds are bursting with life during spring. Mule deer, cottontail rabbits, bald eagles and red-tailed hawks often make their presence known. Birdwatching also peaks this time of year, so you’re sure to see thousands of migrating waterfowl gather along the northern edge of the monument. Siskiyou is one of Northern California’s premier fishing destinations and a perfect spring activity for all ages! Cast a line at Lake Siskiyou and you’re likely to get a bite or two. Fishermen often find a variety of fish here including lake trout, brook trout, smallmouth bass, rainbow trout and brown trout. Lake Siskiyou is also one of the prettiest reservoirs in Northern California, at least we think so! Another fishing hotspot is Kangaroo Lake. 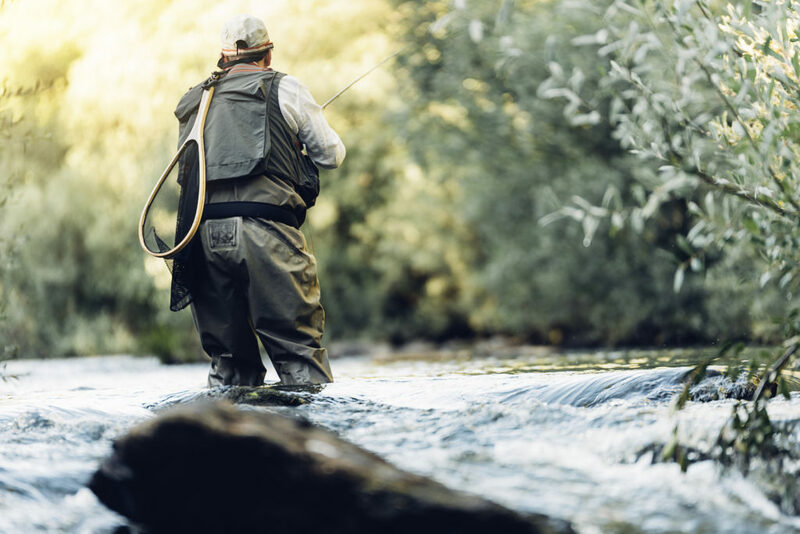 Whether you’re fly fishing, baitcasting or spinning, your chances of getting a bite here are good! Looking for a little bit of a challenge? Head to Upper Sacramento River for freestone fishing. The river is made up of riffles, runs, pocket water, small holes, huge pools and undercuts. Rainbow trout are the predominate fish here. Fish on! Some of the best views come after the hardest climb! Castle Crags are just that and more. With 28 miles of hiking trails, enjoy a mild stroll or an exhilarating adventure into the majestic Crags. The Castle Dome Trail is the only trail to climb into the granite wonderland of the Crags. Another hiking beauty is in the Trinity Alps Wilderness. 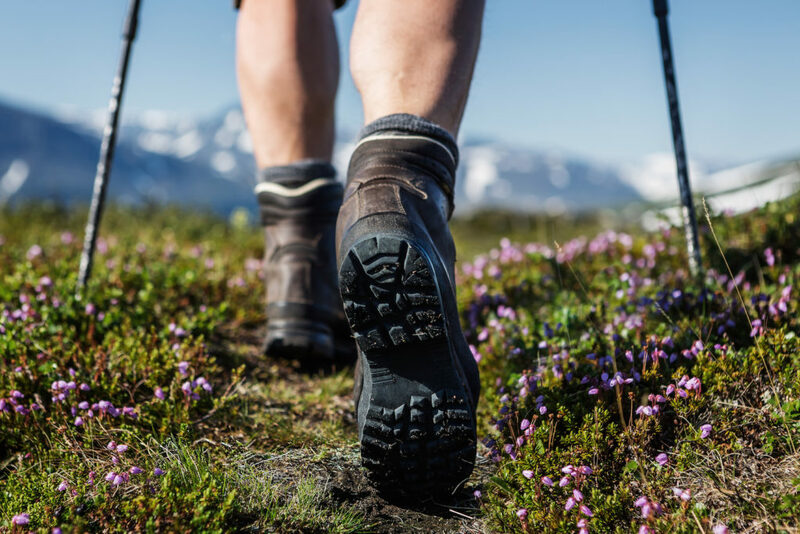 The natural wonderland offers hikers hundreds of miles of trails to explore from steep, little used paths to well-maintained routes. There is nothing better than taking in the fresh spring air in California’s north. 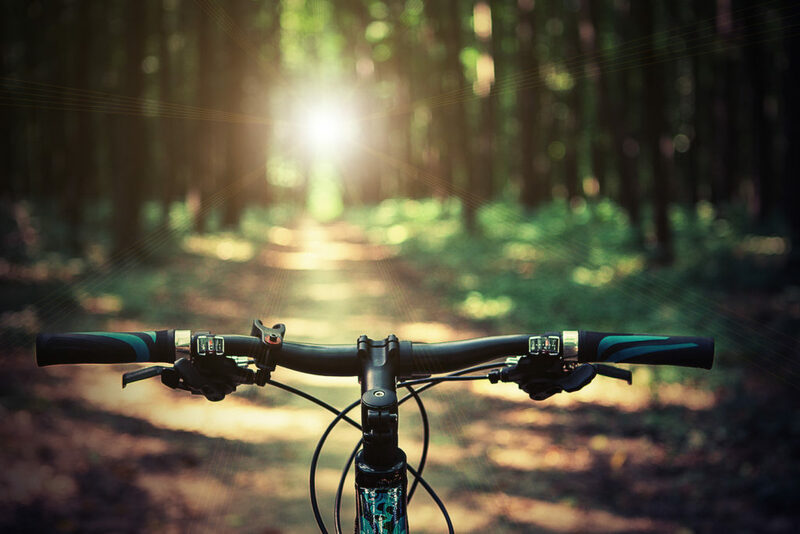 With more than 50 rivers, 270 lakes and 40 hiking and biking trails, there is so much to explore in Siskiyou this spring. Plan your trip today and Discover Siskiyou for yourself!